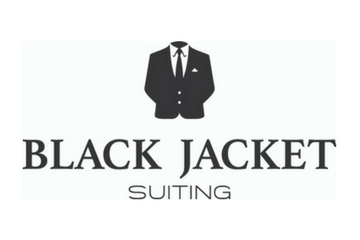 Black Jacket Suiting is an award winning men’s fashion boutique, now with two centralised Brisbane locations (Bulimba & Milton). Offering a wide range of wedding accessories from shirting to shoes, belts to cufflinks and ties to pocket squares they are your one stop shop for all your suiting needs. Hire, Purchases or Tailor Make the team go above and beyond to attain the right fit, style and price for every client and subsequently pride themselves on combining the highest level of customer service with product diversity and affordable prices.